Little Bay Islands resident Jerry Weir said residents are in shock at the provincial government's decision not to resettle the community. 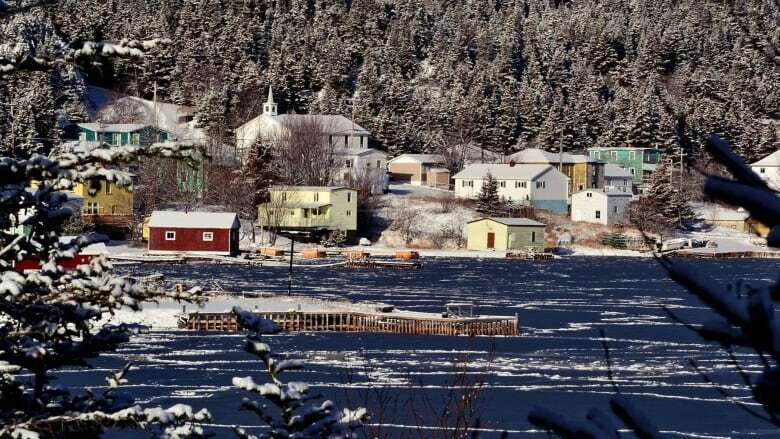 According to one resident of Little Bay Islands, the people of the town are in shock following the decision not to resettle the Notre Dame Bay community. Jerry Weir grew up in Little Bay Islands, taught there for 30 years and retired there. He said the result was unexpected. "They've received news that certainly wasn't expected by the majority," he said. "It's a hard day for this town." Of the 95 residents eligible to vote on relocation in November, 85 voted in favour of the resettlement — 89.47 per cent of the eligible residents — just a shade below the province's threshold to approve relocation. "The majority of the people who live here permanently like myself really expected government to round that off to 90%, which would have been … the logical thing to do," he said. Weir said the opinions of those 10 people shouldn't affect the rest. "It's very sad when you think that 10 people, which is certainly not a majority out of ... 95 that could vote, are holding 85 people hostage to live on this little island," Weir said. "The island is beautiful. It's a very pretty spot but the beauty of the island doesn't make living here, in the situation that we're in, easy today." He said it is no longer possible to buy wood for heating homes on the island, while local resources and services are struggling. "There's no services here. There's no stores, no organizations, the school is hanging by a thread … there's no one or nothing left here." Weir said he doesn't know what he's going to do now that the community will not be resettled, but he expects others will have to leave due to their age or health issues. He said there are now less than 50 people living on the island, and while it is still his home, there is little to keep him in Little Bay Islands. "As beautiful as it is, it's a very lonely spot … there's no spirit of a town left here."